Only 1 local owner and well kept. 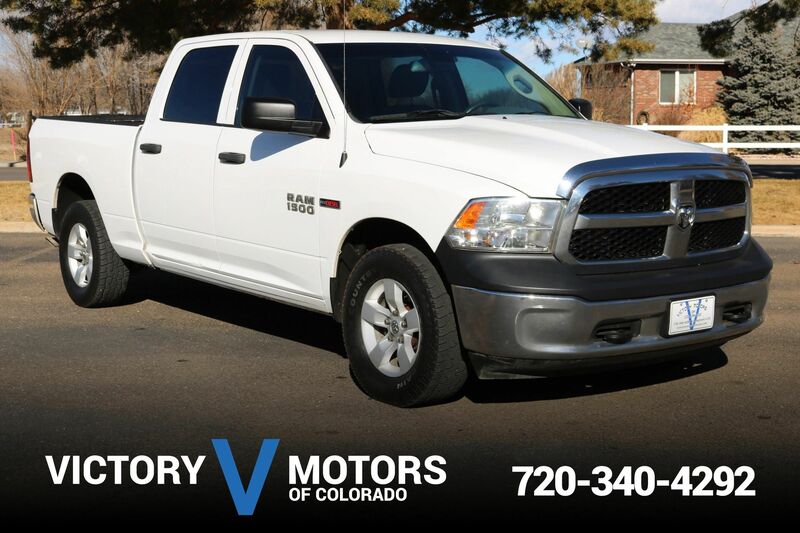 Features a strong 5.7L Hemi V8 with seamless 8 speed automatic transmission and 4WD. 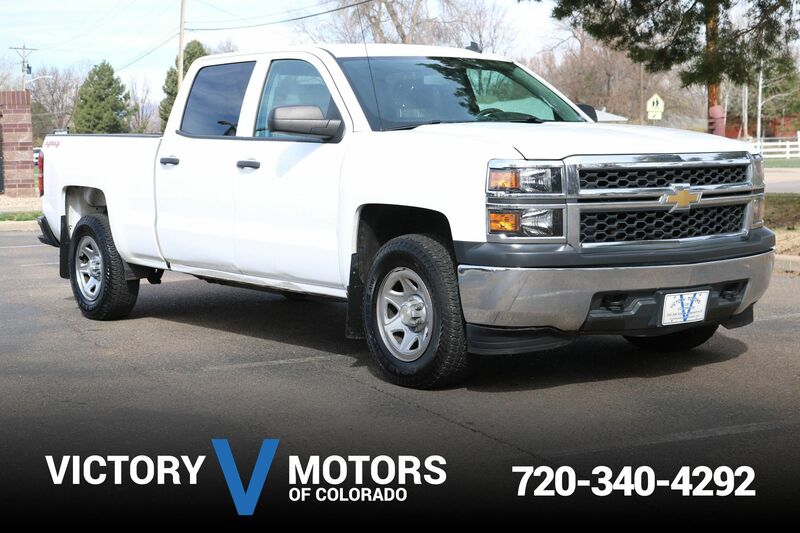 The exterior is Bright White with chrome 20'' wheels, side steps, fog lights and tow package. 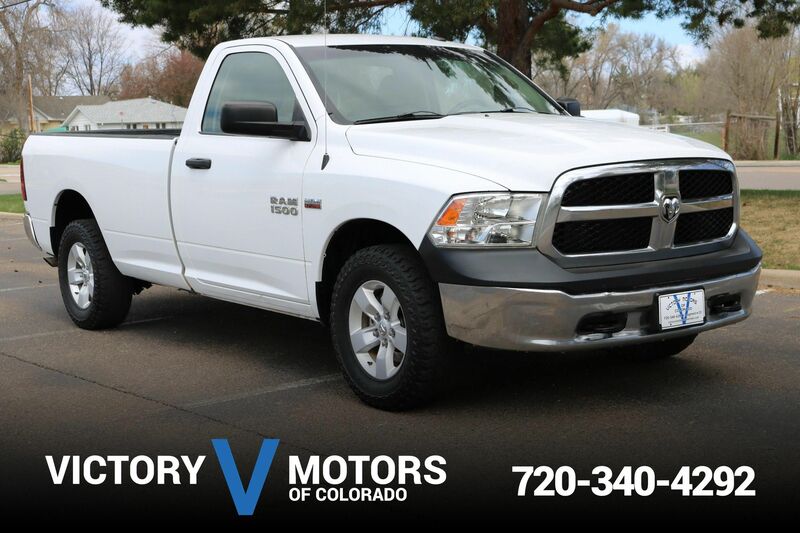 The interior is loaded with luxury including Black leather, cooled seats, heated seats/steering wheel, large touch screen display, wood trim accents, Alpine Premium Sound, shift on the fly 4WD, XM ready, dual zone climate control, steering wheel mounted controls and much more.